I am a big fan of Dark Sword Miniatures. However, this quirky Shambler is not the type of min I ussually expect from them. I think it is great! 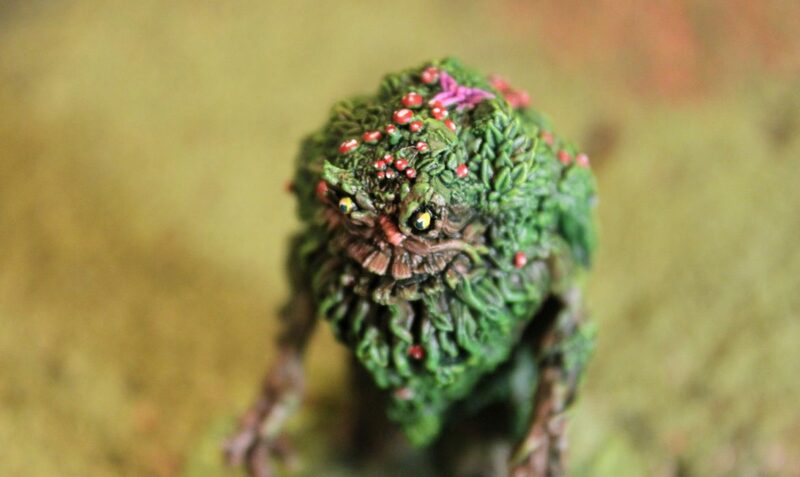 It is the first miniature in a long time I bought without having a clear purpose in mind, but since there seems to be a Feywild parallel story going on in my Dungeons & Dragons campaign, maybe it can fit into that type of forrest-y adventure.